A judge has dismissed a lawsuit brought by a major property management company against Airbnb, ruling that Airbnb can’t be held responsible for giving tenants a platform to break their lease agreements. Aimco—that’s the Apartment Investment and Management Company, if you’re feeling formal—sued Airbnb in California and Florida, alleging that Airbnb encouraged tenants to violate their leases by advertising their units on the platform without receiving authorization from Aimco for the sublets. Aimco is one of the biggest residential landlords in the country, Bloomberg reports, and the company was fed up with noisy parties and security costs that came with Airbnb guests. While the Florida lawsuit is ongoing, the California case has been dismissed. Aimco wanted to turn the latter suit into a nationwide class-action, so having it thrown out is a big win for Airbnb. 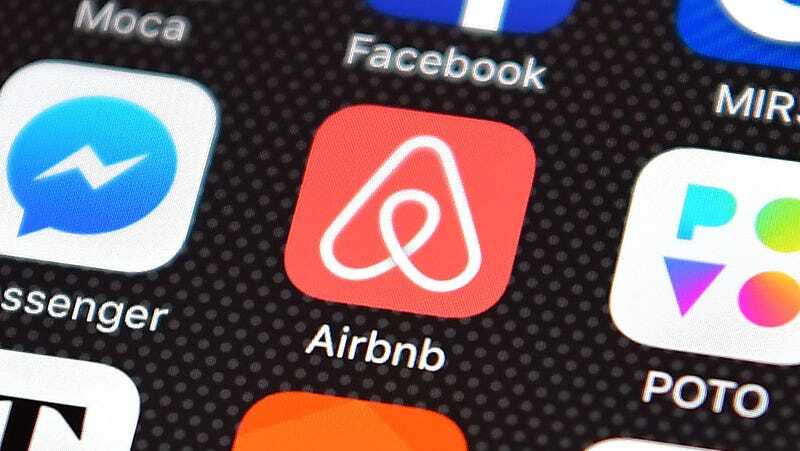 U.S. District Judge Dolly Gee sided with Airbnb’s argument that it can’t be held responsible for listings on its site due to the Communications Decency Act, a law that protects websites and ISPs from being held responsible for user content. (This law is why you can’t sue Google if you don’t like the search results displayed for your name, or why you can’t sue Twitter for the distress inflicted by all of the terrible garbage tweets). Airbnb, meanwhile, cheered the decision as a win for both it and its users.